MZ-7KE512BW Samsung 850 Pro Series 512GB 2.5Inch SATA 6GBPS Solid State Drive. New Retail Factory Sealed With Full Manufacturer Warranty. 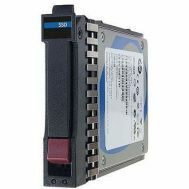 Home/Solid State Drive/SATA-6GBPS/512GB/MZ-7KE512BW Samsung 850 Pro Series 512GB 2.5Inch SATA 6GBPS Solid State Drive. New Retail Factory Sealed With Full Manufacturer Warranty. MZ-7KE512BW Samsung 850 Pro Series 512GB 2.5Inch SATA 6GBPS Solid State Drive. 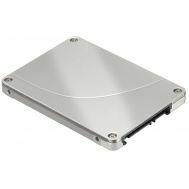 Product Name : 850 Series Mz-7ke512bw Solid State Drive. 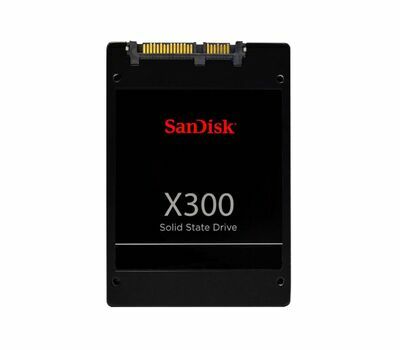 D8F30AA HP 512 GB 2.5 Inches Internal Solid State Drive. New Bulk Pack. 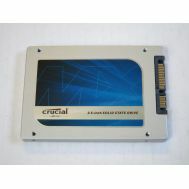 721393-001 HP 512GB SATA 6GBPS SQ 2.5Inch Solid State Drive. Refurbished. 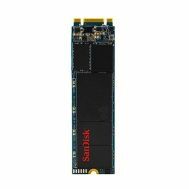 CT512MX100SSD1 Crucial MX100 512GB SATA 6GBPS 2.5Inch 7MM Solid State Drive. Refurbished. 704638-001 HP 512GB SATA 6GBPS 2.5in Sc Ve Cv Solid State Drive. Refurbished. D8F30AA HP 512 GB 2.5 Inches Internal Solid State Drive. Refurbished. 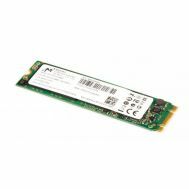 704553-B21 HP 512GB SATA 6GBPS 2.5in Sc Ve Cv Solid State Drive. Refurbished.